Another way if you’re, out and about, you can just put a drop of each in the palm of your hand, rub it together and inhale. 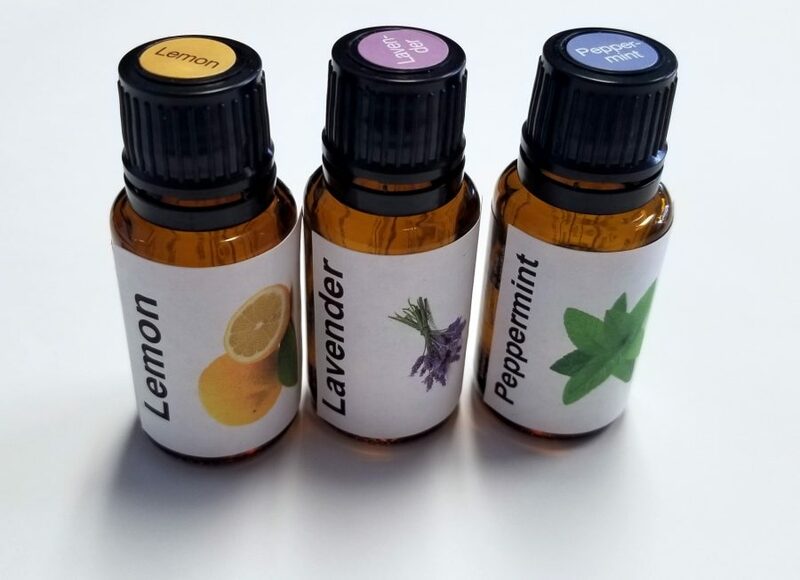 You could make a rollerball of those three oils with a carrier oil and roll that on your wrist or someplace where you can just stop and smell it. Why are these the best natural remedy for allergies? Those are a few ways to use Lemon, Lavender & Peppermint. 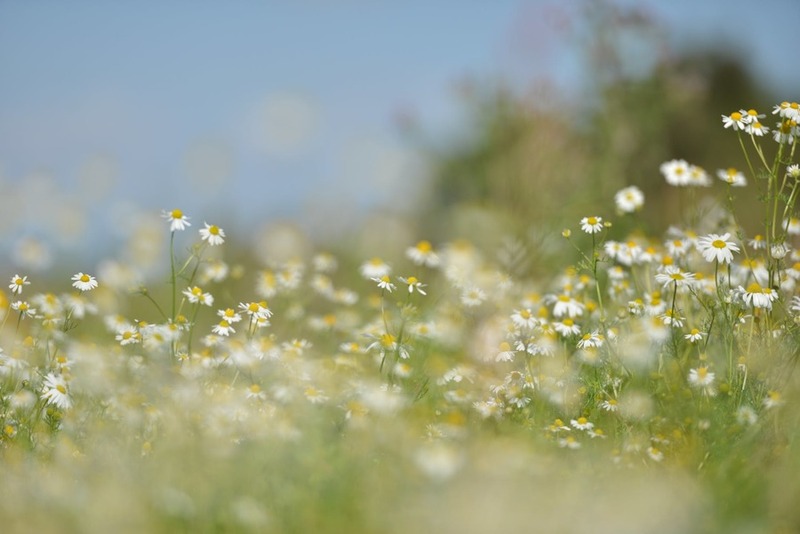 When you have allergies, the cells in your body is overreacting to the pollens and the things in your environment. 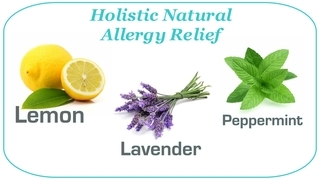 With the Lemon, Lavender & Peppermint they are desensitizing your body to some of these allergens and they’re calming things in helping your body to calm things inside of you. So why are Lemon Lavender and Peppermint so effective for allergies? Lemon has a cleansing effect on the body and the body systems and it helps the respiratory system work a little better. Lavender has a calming effect, which between the cleansing and the calming, now you have kind of a balancing effect going on. Peppermint opens those airways and makes it a little easier to breathe and helps the respiratory function work a little better. Together Lemon, Lavender & Peppermint are amazing at cleansing the body system and protecting against your body being overreactive. That’s often what’s happening in allergy season, your body has so many things coming at it and it is overreacting. The Lemon, Lavender & Peppermint work synergistically help to calm that reaction and keep your body from overreacting. These oils also helping your body to cleanse so that it’s not continually feeling so bombarded. What other oils should I diffuse for allergies? And that group of essential oils are Eucalyptus, Peppermint, Melaleuca (Tea Tree) and Lemon. This group of essential oils that work really well for allergies or actually, anytime pollens are high. Maybe you’ve been exposed to dust or mold and you’re just having a hard time getting a little extra oxygenation. You just need a little something to be able to breathe a little easier for example at night or any time you need to open up your airways a bit. What essential oils are used to clear sinuses and Relieve Nasal Congestion? Eucalyptus is one of the most popular and effective essential oils for nasal congestion. It has substances that can act on the receptors present in the nasal cavity. As a result, your stuffy nose is relieved and your breathing becomes easier. Peppermint commonly used to ease a stuffy nose. The effectiveness of this essential oil is due to its high menthol contents. Lavender has anti-inflammatory, antimicrobial, and analgesic effects. Lavender can also ease your other discomforts such as a sore throat, headache, and fever. Frankincense Because of its anti-inflammatory properties, frankincense is another natural product you can use to relieve a stuffy nose. This potent oil can also reduce phlegm build-up and ease your headache. Rosemary has anti-inflammatory and anti-microbial properties that can help treat your clogged airways and respiratory infections. The easiest way to use them is to put them in a diffuser. I would probably use a little more of Eucalyptus, Peppermint, and Lemon than of Melaleuca. You can play with the mix and see what smells the best to you. These Essential Oils actually smell better together than by their self is what I think. How do you get rid of seasonal allergies fast? 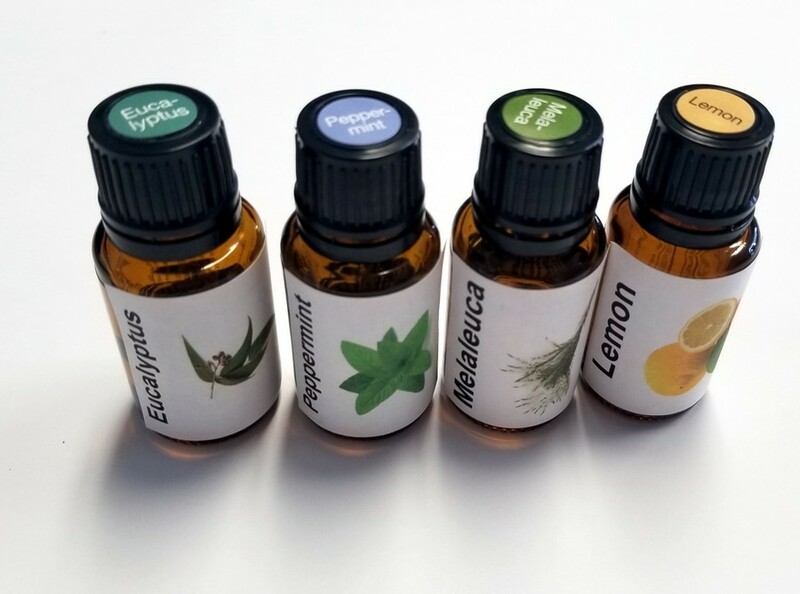 In conclusion: Essential oils may be used as an alternative or complementary treatment for allergy symptoms. They’re derived from plants and can be used in a variety of ways. Another way these essential oils are effective is to put 10 drops of each in a rollon bottle and make your own roller ball. You could then apply them to your wrist or your neck or maybe your chest at night. Actually anytime you need a little extra oxygenation. That group of essential oils is also great if you’re going to exercise and you just want to help your oxygenation a little bit. Another way you could use that group of essential oils is to put a sink full of hot water and put some of those drops in and then make a tent over your head with a towel. That way you can take advantage of the aromatic vapor they produce. Those essential oils also provide a soothing, calming effect. First of all you want to identify the things that trigger your allergies the most and to try to avoid those. Another would be to buy some local honey. As far as what you are eating – try eating foods in season that grow in your local area. This can sometimes help desensitize your body to some of the local things. Closing doors and windows when you have a family member mowing the yard. It’s a huge one because the mowing seems to stir up things. I can tell you that my own daughter’s allergies had gotten to such a point that she was having to use inhalers and we didn’t like that. So we started using simply using the Lemon, Lavender & Peppermint and then we also used the mix mentioned above with Peppermint and eucalyptus in it, in a diffuser, in her room at night. Those 2 things helped to open up the airways and put off the use of medications as much as possible. If you’re actually already in a state where your allergies or auto control some of those essential oils that help you to open your airway and help you get a little better oxygenation is a great resource. These things won’t cure the allergy. You still have to figure out what, what the irritating factor is. These things are simply giving your body the tools to do the hard work. You may not always be able to remove medications completely. But oftentimes, if you have multiple allergic reactions going on, if you can remove some of them or the worst of them, your body will calm down and have fewer and fewer allergic reactions fortifying your immune system. 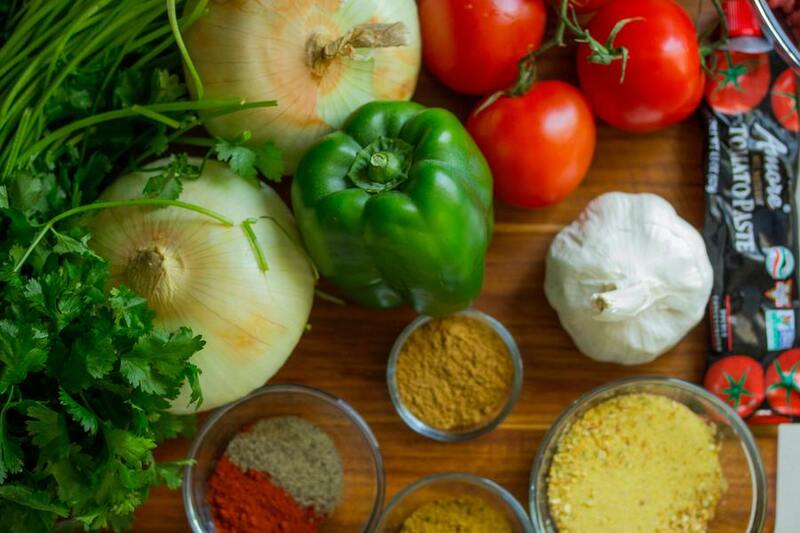 What can you do to fortify your immune system during allergy season? 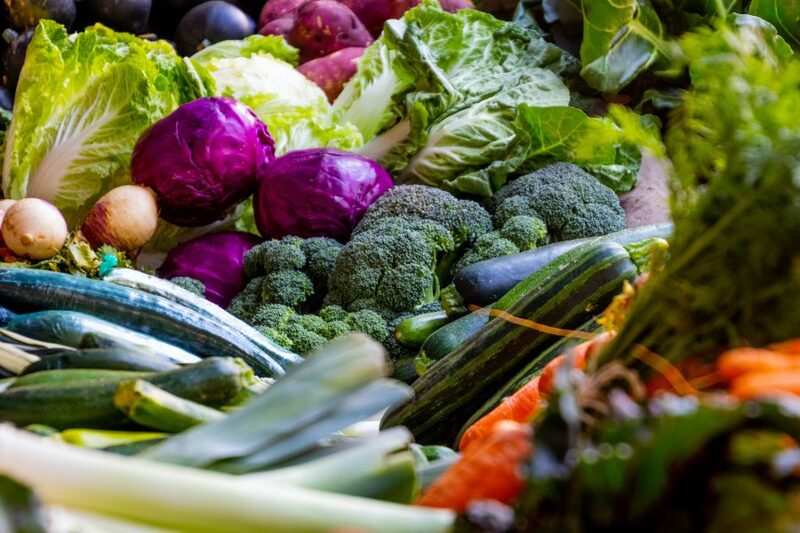 To fortify your immune system your cruciferous vegetables are really important. That’s your cabbage, cauliflower, Broccoli, Kale. 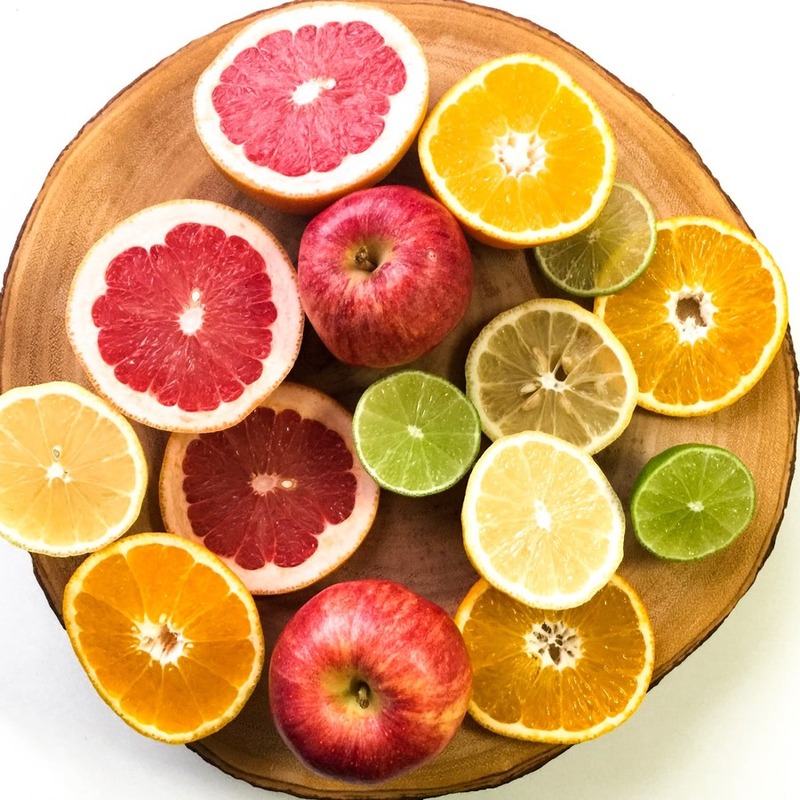 Your vitamin C laden fruits are really good – So your berries, oranges and lemons. These are also your antioxidants rich foods. There’s also a unique way of making your own herbal tincture by collecting local plants that are edible. I have a friend, Dr. Jerry Petermann that did a video on this that I will share with you. I hope this has been helpful in your day. It’s springtime, get out there and enjoy this weather and don’t let a little bit of pal and hold you back, until next time. Be well!